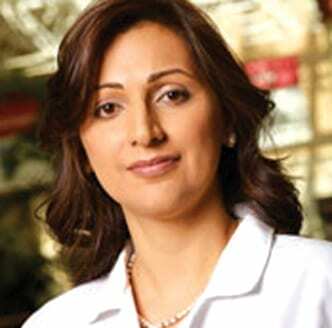 Dr Rachana Dahiya is a specialist in paediatric endocrinology. She graduated from the University of Queensland in 2000 and did paediatric training at Royal Children’s and Mater Children’s Hospital. She then undertook a fellowship in paediatric endocrinology at Mater Children’s Hospital and spent 2 years in Cleveland, Ohio, USA to enhance her clinical and research skills. She completed a PhD on interventions in childhood obesity which she has presented internationally. Her areas of interest include all endocrine disorders such as diabetes, thyroid disease, pubertal disorder and growth. She is practising at Lady Cilento Children’s Hospital. As a mother of two boys, she knows the importance of good quality paediatric care and endeavours to provide that for her patients.